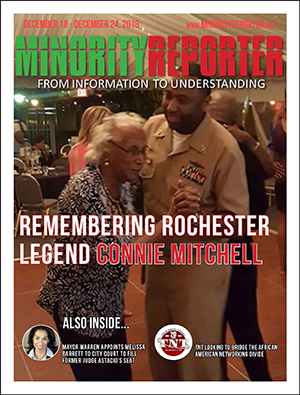 The Rochester Association of Black Journalists (RABJ) has awarded its 2018 Wyoma Best Scholarship for Future Journalists to Danielle Fuller. Fuller graduated in June from Allendale Columbia School and will be a freshman at New York University in New York City where she plans to major in film and television with an emphasis on animation. Upon graduation, she said she wants to be a part of the generation of storytellers that puts more people of color and women on the big screen. An active soccer player, Fuller was named the Section V High School Girls Soccer Finger Lakes West 2017 Player of the Year. She also was a volunteer counselor at the Bayview YMCA during the summers of 2016 and 2017. 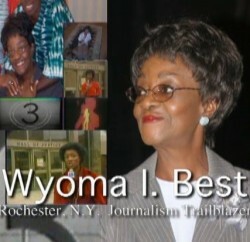 The RABJ established its $500 scholarship in 2005 in honor of Wyoma Best, Rochester’s first black female television reporter, anchor and talk show host. The purpose of the scholarship is to assist a deserving student who is majoring in or plans to major in a field of study leading to a career in print, broadcast journalism or film. For more information about the scholarship and the application process check the RABJ web site at: www.RABJournalists.org. The RABJ is an affiliate of the National Association of Black Journalists, an organization of more than 4,000 journalists, students and media-related professionals that advocates for diversity in newsrooms and news content. 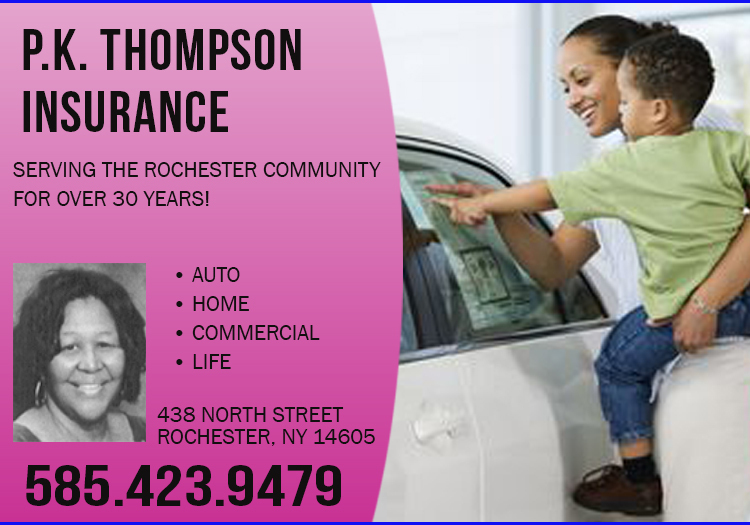 Fuller is the daughter of Hugh and Dawn Fuller of Penfield, New York.